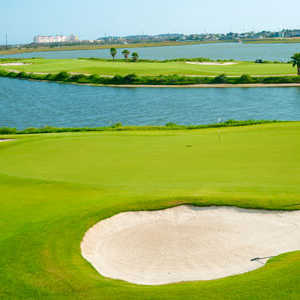 The original Galveston CC dates back to 1898 as a 9-hole track with a membership of only 30; however, the hurricane of 1900 wiped out the facility. The club moved back and forth between the island and the mainland in the early 1900s-it was once known as the Oleander Country Club around 1912 before moving back onto the beach in 1918. 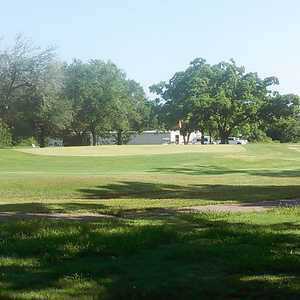 The Carlton Gipson-redesigned Moody Gardens Golf Course is one of the most difficult tracks in Texas, universally considered one of the top five municipals in the state. 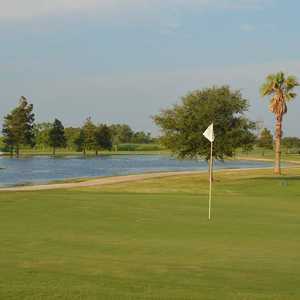 The Gulf winds pound the course and water comes into play on every hole.